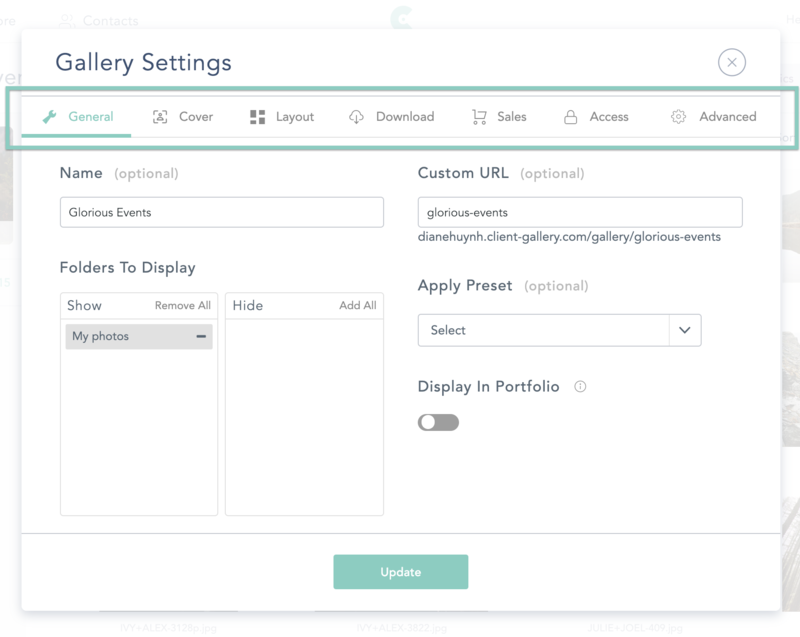 With CloudSpot you can create multiple web galleries for any Collection and edit the settings of those galleries at any time! To navigate to the online galleries you've created, click on the Collection you're working on and then click on "View Galleries". 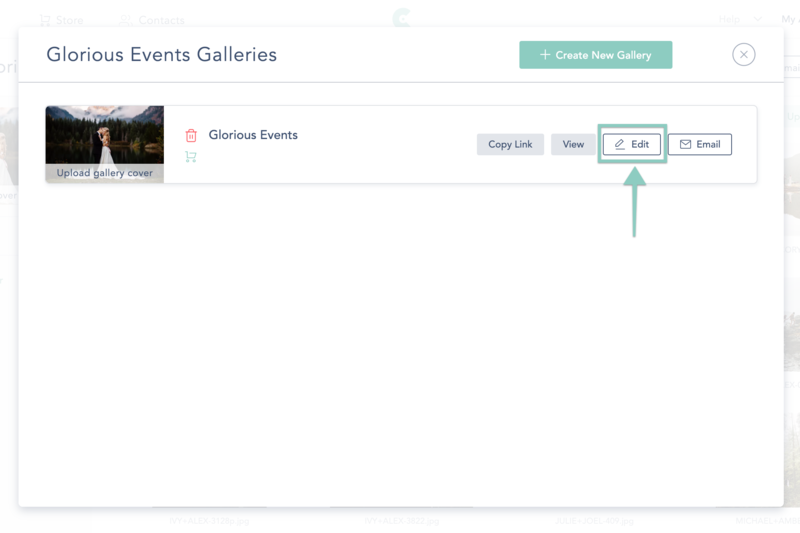 To edit an existing online gallery, go ahead and click “Edit" on the gallery you want to make changes to. Click "Update" to save changes and you're done! Remember, you can easily choose to Copy the link, Preview the gallery, or Send it to your client.